Cherry Mobile refreshes its Omega line with the Omega Lite handset. Check the rest of the specs here. 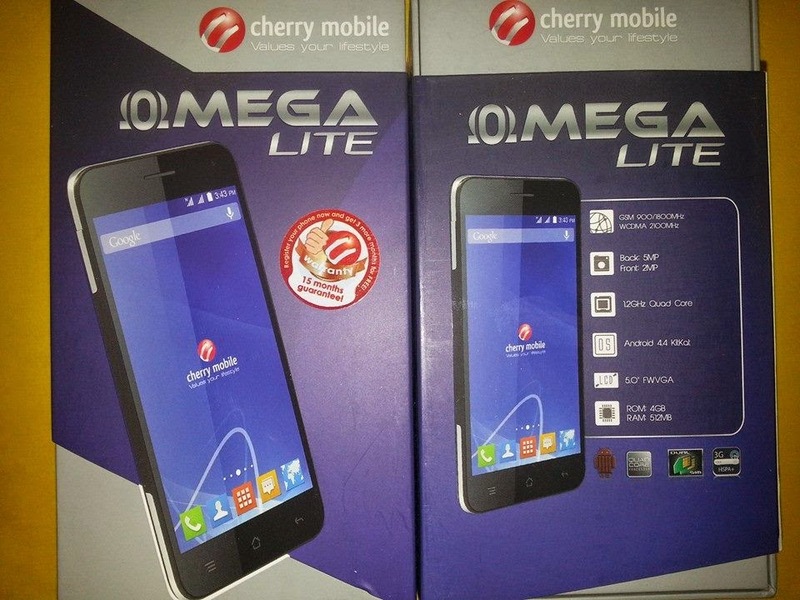 Cherry Mobile Omega Lite is an update to one of most followed smartphone lines of the local company. On paper, there's nothing special about the device - 5-inch FWVGA display with 480 x 854 pixels, quad-core processor and 512MB of RAM. Most of its specs have been detailed over Cherry Angel’s Facebook page. The device is also priced at Php 4,999 so basically its hardware is a bit overpriced. Aside from the aforementioned features, the phone packs 5MP rear and 2MP front camera. Likewise, the handset only offers 4GB of native storage with up to 64GB expandable memory. If you're interested, check out the rest of the specs below.